You see, picnicking in Paris isn’t exactly a Master Chef competition, is it? It’s more a way of saying “we’ve been through 5 months of winter, so now we want to enjoy every single ray of light while it lasts. But on a budget”. Lodgis’ tips: “Picnic season” usually begins around March. To check whether you’ll be in luck next weekend and the weather will be picnic-friendly, here is an accurate site for the weather forecast: Météo de Paris. And for those who like to think on a grand scale, don’t hesitate to read our post on Paris’ biggest parks and gardens! 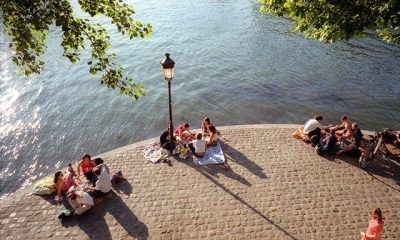 If you want to kill two birds with one stone (enjoy a picnic with your friends and meet guys without having to go to a club), the banks of the Seine are perfect. This golden stretch runs from the Musée d’Orsay down to Saint-Michel and from just east of the Louvre to the Île de la Cité. You can bring your own food and drink, take off your shoes, sit on the river bank and watch the boats full of tourists pass you by. 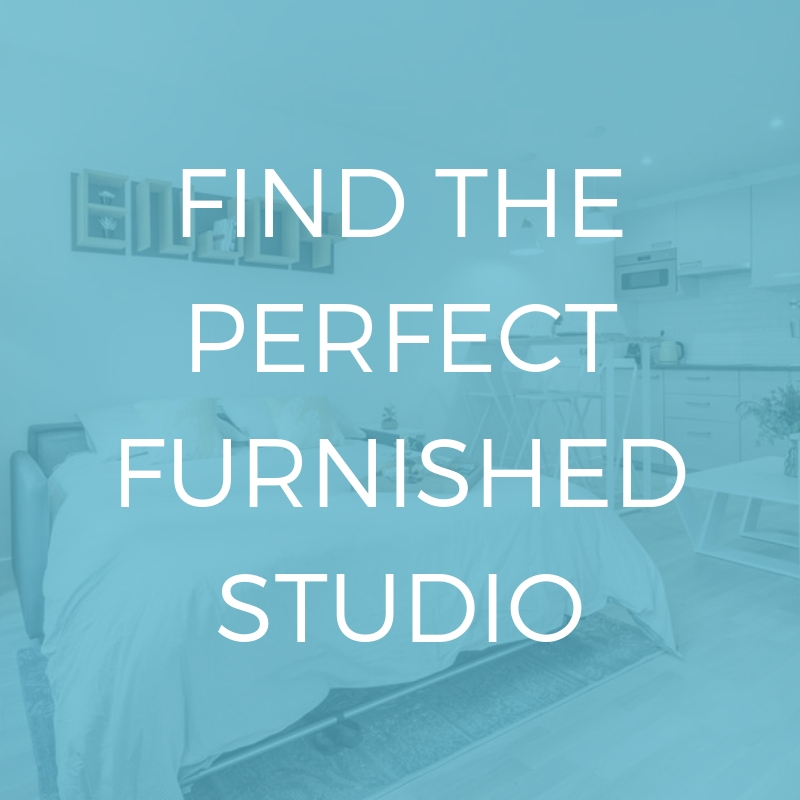 Here on the riverbank you can admire many beautiful landmarks all at once, such as the Grand Palais, the Pont des Invalides (Alexandre III Bridge), Notre Dame and the Louvre. 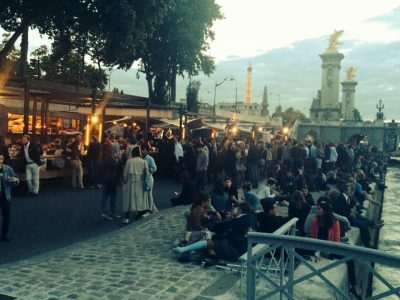 You’ll find plenty of nice bars along the bank between Musée d’Orsay and Concorde (however, these can be quite pricey, so bringing your own food and drink might be a good idea). Sometimes if you’re lucky, there is even music for dancing! If you go down the bank as far as Bercy, you will find some lovely restaurants disguised as canal boats. Are you planning on moving to Paris during the “picnic season”? 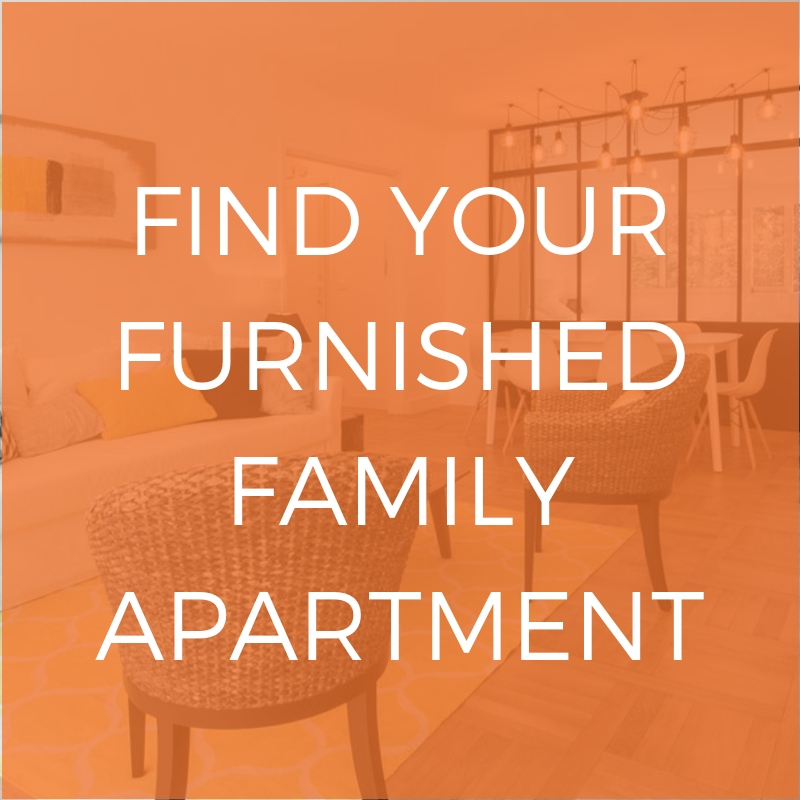 Then come take a look at our range of furnished rentals located in the most famous parts of Paris!